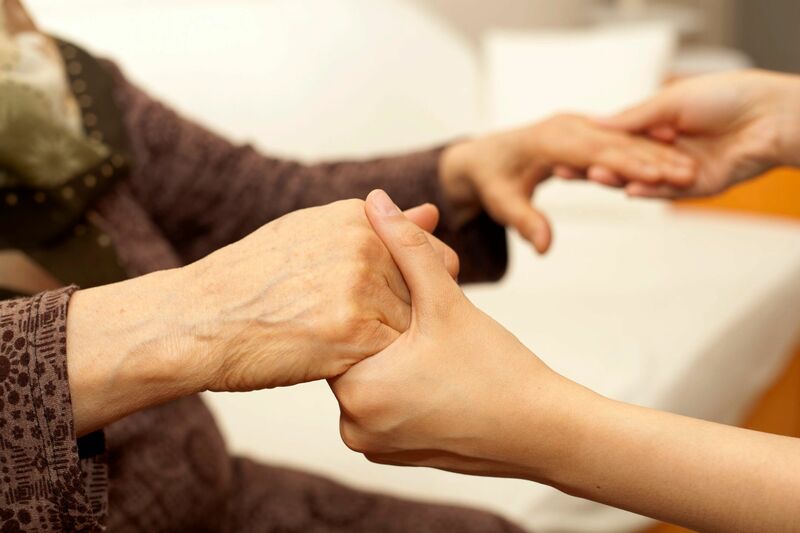 Each year we support at least one local and one national charity through fundraising. Local charitable organizations can request funding via our HGJWC Local Charity Funding Request Form. Please feel free to share this form with any organizations you'd like to see HGJWC support. Members of HGJWC can nominate a national charity for funding consideration via our HGJWC National Charity Nomination Form. Locally, Kidzplay provides extra-curricular recreation opportunities for children with families facing economic hardships. This charity was founded by local student, Kyra DeNormandie in 2014. Kidzplay is a prime example of what one person can do to make a big difference in our community. 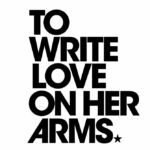 Nationally, To Write Love on Her Arms is dedicated to presenting hope and finding help for people struggling with depression, addiction, self-injury and suicide. TWLOHA exists to encourage, inform, inspire, and also to invest directly into treatment and recovery. Locally, CASA of Will County works diligently to ensure that all of the abused and neglected children they serve find safe and secure homes where they are able to recover from their past and looks towards a brighter future. Nationally, GiGi's Playhouse is the only worldwide network of down syndrome achievement centers; changing lives through free, results-driven programs for individuals of all ages, their families and communities. HGJWC was also proud to sponsor a $500 grant to The Bridge Teen Center, an innovative grassroots nonprofit community center that was designed around the interests and needs of teens in the Chicago suburbs. Locally, The Pediatric Oncology Treasure Foundation provides over 10,000 children and teens an age appropriate toy or reward for having the courage to undergo painful but necessary procedures. The Foundation's goal is to have a treasure chest in all pediatric oncology facilities in the nation. Nationally, Parent Project Muscular Dystrophy's mission is to end Duchenne. Duchenne muscular dystrophy is the most common fatal genetic disorder diagnosed in childhood, affecting approximately 1 in every 3,500 live male births. PPMD accelerates research, demands optimal care for all affected, and educates the global community. 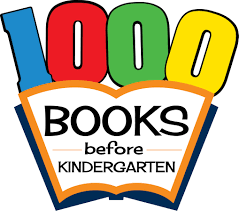 Locally, Homer Township Library's 1,000 Books Before Kindergarten Program encourages you to read 1,000 books with your child before he or she enters school. Stop in the children's department of the Homer Township Library and get your child enrolled today. Nationally, The National Coalition Against Domestic Violence is the voice of victims and survivors of domestic violence. They are the catalyst for changing society to have zero tolerance for domestic violence by affecting public policy, increasing understanding of the impact of violence and providing programs and education that drive change. Locally, Shady Oaks Camp is a summer camp for people with disabilities located right here in Homer Glen. Shady Oaks provides a fun recreational camp experience with a unique one-to-one ratio of campers to staff. Nationally, the Shot@Life Campaign educates, connects, and empowers individuals to champion global vaccines as one of the most effective ways to save the lives of children in developing countries. 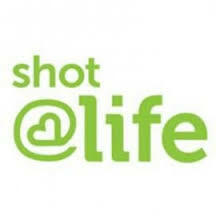 Shot@Life aims to ensure that children around the world have access to life-saving vaccines. Through education, advocacy and fundraising they strive to decrease vaccine-preventable childhood deaths and give every child a shot at a healthy life no matter where they live.